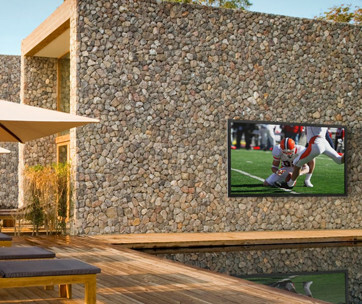 It’s time to ditch the remote and use your voice instead to enjoy your favorite shows right from your TV. 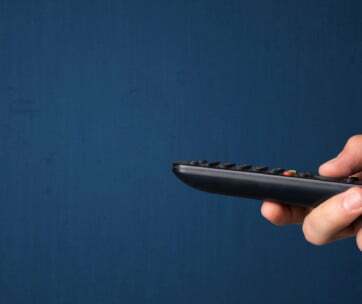 There’s no need to stand up, walk over to your TV, make sure you are within IR range, and press a button to change the channel on your screen. Even from across the room just say out loud the show you want your TV to play and Fire TV Cube will deliver it to you straight away. 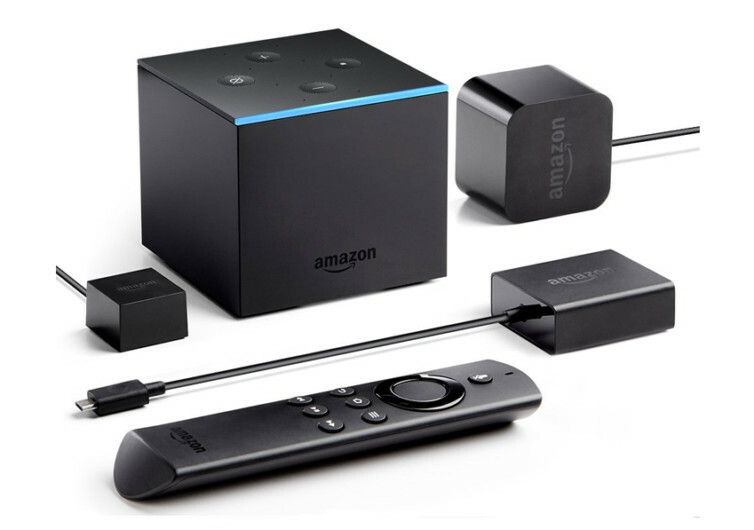 Capitalizing on the voice command and smart device interconnectivity prowess of Amazon’s Alexa, the Fire TV Cube promises to give you a real hands-free streaming media experience. Thanks to the technology’s far-field voice recognition, beam-forming technology, and eight super-sensitive microphones, you can actually command Alexa virtually anything so that it will ‘communicate’ instantaneously with the Cube what exactly you want to be played on your large TV screen. 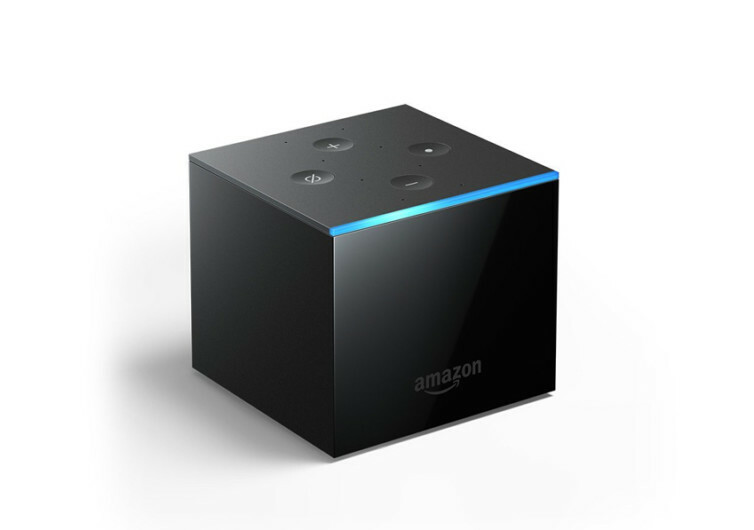 And if there are folks sleeping at home, you can still take full control of the Cube using the Alexa Voice Remote which is basically just like your ordinary TV remote controller, except that this one communicates with the Cube. Speaking of the Cube, you don’t even have to have the TV powered on if all you want is to listen to music, weather reports, or your favorite tunes as the Cube already comes with its built-in stereo speaker. The Dolby Atmos technology embedded into its design gives the Cube an amazing audio clarity. 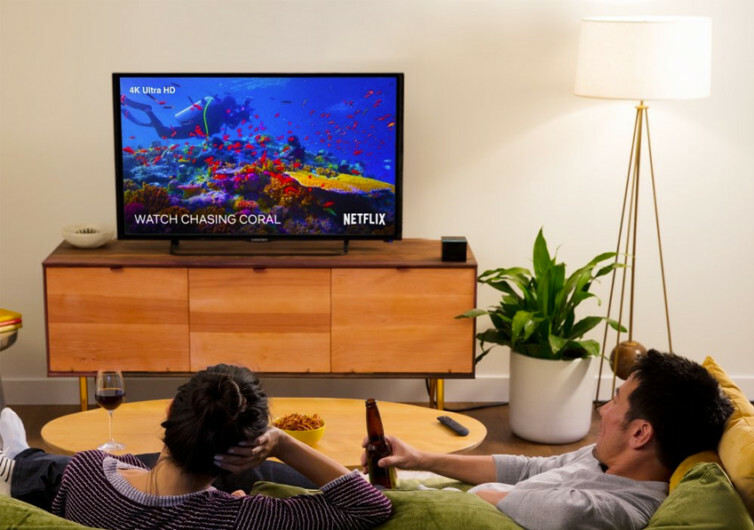 The Fire TV Cube also delivers stunning visuals thanks to the use of 4K Ultra HD that runs videos at 60 fps. 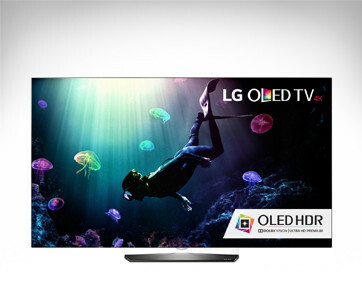 The HDR quality on your TV screen is unlike any other HDR-embedded device. And with access to thousands of online apps, channels, and Alexa skills, the Cube is going to simplify the way you entertain yourself, your family, and your guests.